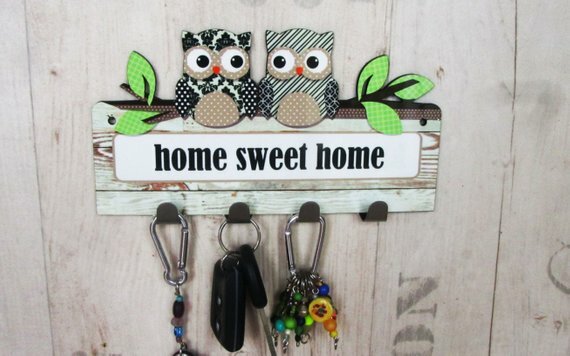 A decorative owls hanger for accessories or keys. Black and white pattern. A beautiful artistic wall hanger for happy bedroom or living room. A decorative owls hanger for accessories or keys. A beautiful artistic wall hanger for happy bedroom or living room. 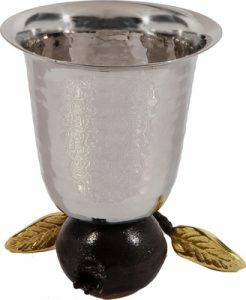 It can be easily mounted to the wall (any kind! ), with two screws. Fits perfectly for hanging neckless, scarves, small bags or keys.